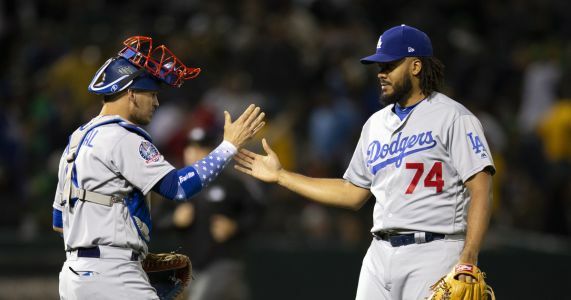 Dodgers closer Kenley Jansen was hospitalized with an irregular heartbeat prior to Thursday night's 8-5 win over the Rockies, and after initial tests, he flew back to Los Angeles to have his own cardiologist run tests. DENVER - Kenley Jansen spent the day in the doctor's office getting checked out for an irregular heartbeat. The Los Angeles Dodgers closer was placed on the 10-day disabled list Friday and manager Dave Roberts wasn't sure if his absence would be 10 days or possibly even closer to a month - like it was when the right-hander landed on the DL for the same thing seven years ago.